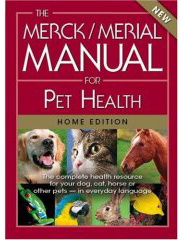 We picked up a copy of The Merck/Merial Manual for Pet Health for $13.99 at Costco last night. I don’t know if all Costcos have it, but it’s worth checking out. The regular price is $22.95 and Amazon charges $21.95 with shipping. According to the New York Times review, owners of exotic pets also need a book dedicated to the species they own. 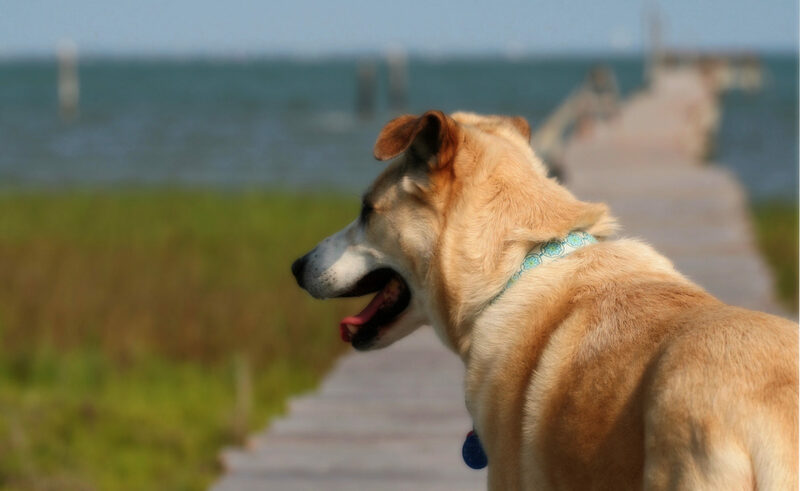 The Merck/Merial Manual for Pet Health would give you a good idea of what it takes to keep those exotic animals though. This is a smart purchase. The book also includes sections on diagnostic tests–what they are and what they’re for, drugs and vaccines, pain management, and has the longest list of zoonoses I’ve ever seen.